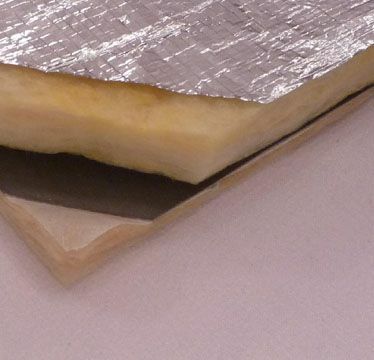 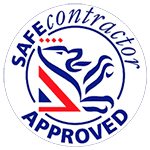 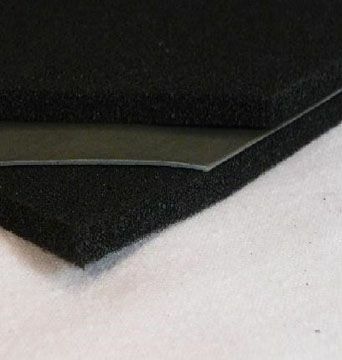 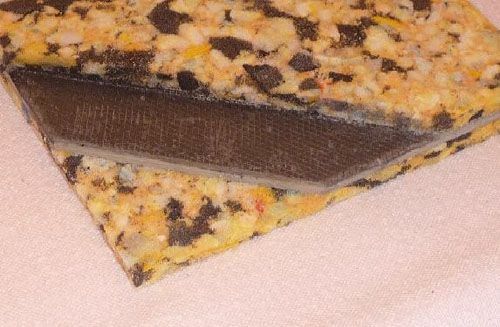 Our dedicated division, AGS Acoustic Materials Ltd, specialise in the manufacture of a range of soundproofing materials for applications such as duct lagging, floor isolation, acoustic absorption panels etc. 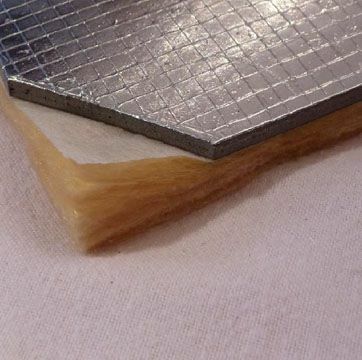 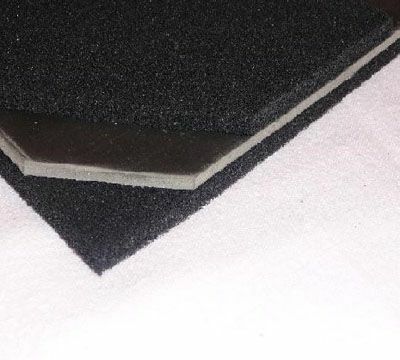 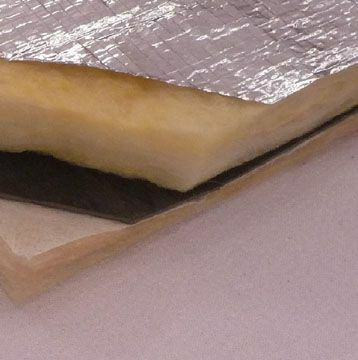 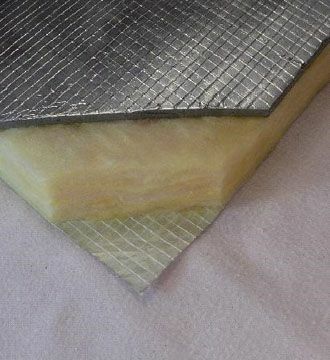 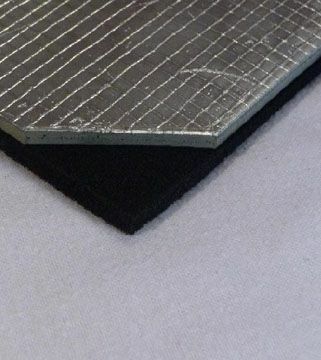 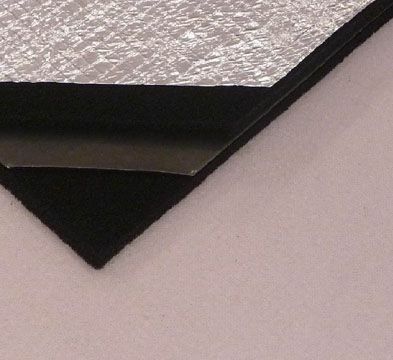 Our standard range of products includes mineral wool, foam, PVC mass barrier and lead composites with options of self-adhesive backing, foil facings, fabric finishes etc. 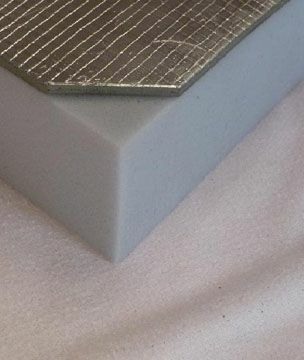 In addition to our standard materials we are able to manufacture bespoke materials to suit specific requirements and also offer a die cutting service for the manufacture of specific shape parts on a repeatable batch process. 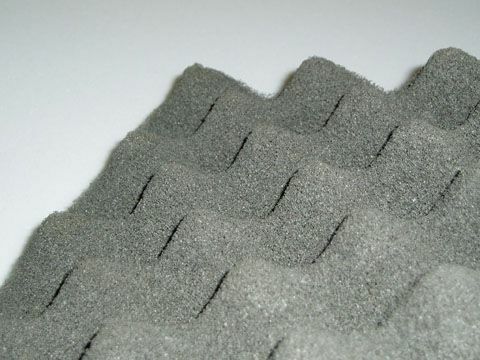 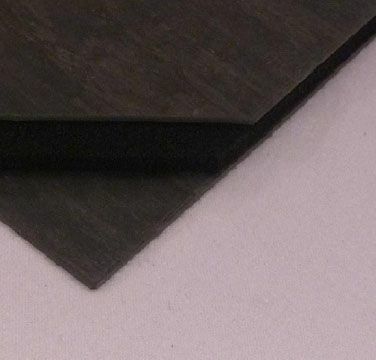 Find out more about our acoustic material products and download data sheets.